Rep. Jim Jordan, R-Ohio, announced Thursday that he will run for the job of speaker of the House, challenging the current speaker Paul Ryan's hand-picked successor, House Majority Leader Kevin McCarthy, R-Calif.
Jordan is a member of the ultra-conservative House Freedom Caucus, which filed articles of impeachment Wednesday against Deputy Attorney General Rod Rosenstein, who is overseeing special counsel Robert Mueller's investigation of Russian interference in the 2016 presidential campaign. 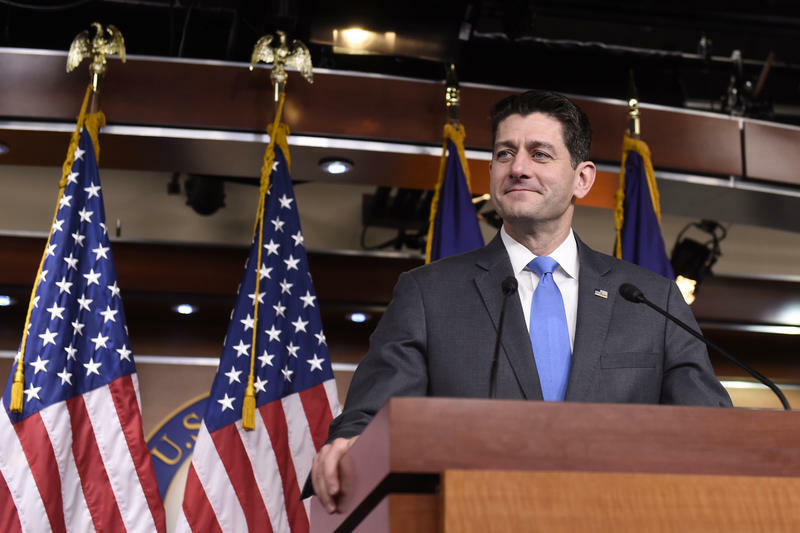 "Should the American people entrust us with the majority again in the 116th Congress, I plan to run for Speaker of the House to bring real change to the House of Representatives. President Trump has taken bold action on behalf of the American people. 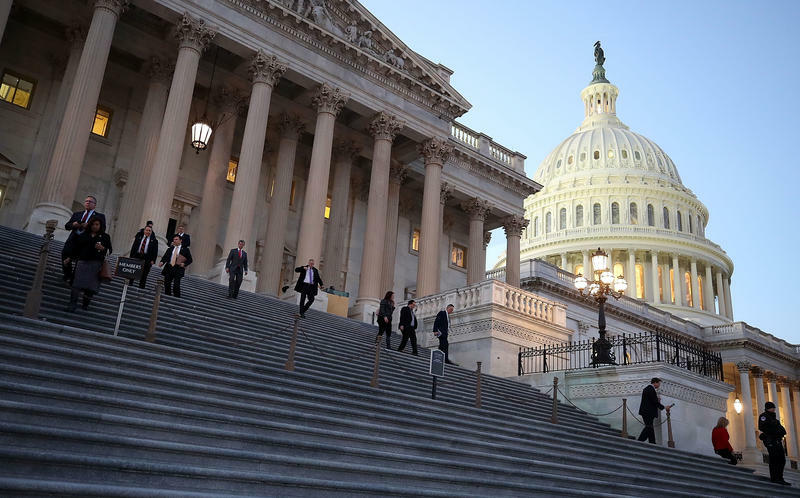 Congress has not held up its end of the deal, but we can change that. It's time to do what we said." Jordan is embroiled in a scandal involving his time as a wrestling coach at Ohio State University, in which several members of the team accused him of ignoring complaints of improper sexual conduct by the team doctor. 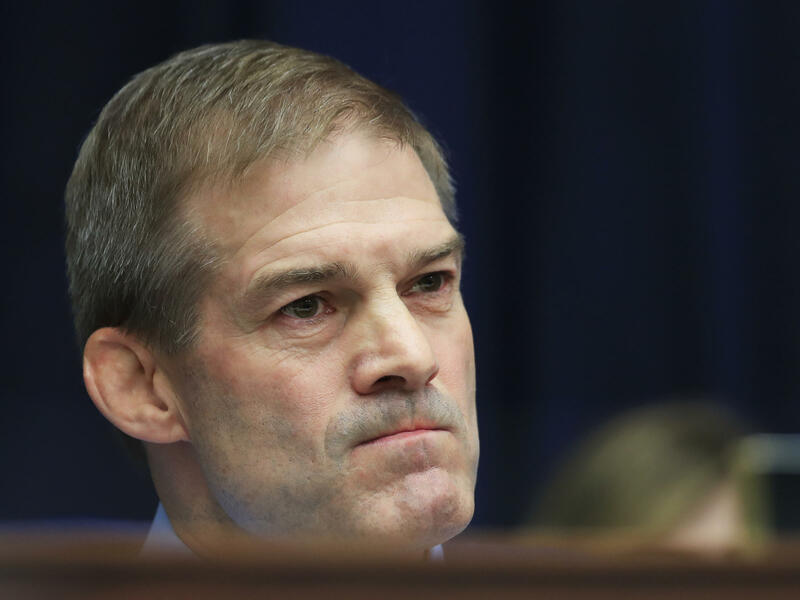 Jordan's bid to defeat McCarthy is seen as a long shot, and it assumes Republicans keep their majority in the November midterm elections — an outcome which is far from certain. McCarthy is seen as suspect by some conservatives, although he is a staunch ally of President Trump. McCarthy has not yet formally declared his candidacy but has been aggressively working behind the scenes to lock down support among his colleagues for the post. 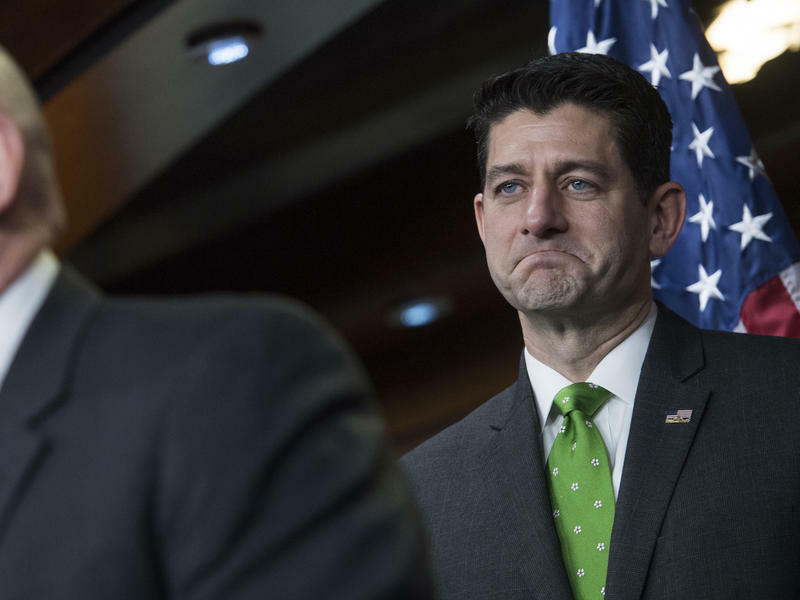 Ryan has announced he would not seek re-election to Congress. Jordan is a former state lawmaker who was first elected to the U.S. House in 2006. He and 10 other Freedom Caucus members filed the articles of impeachment against Rosenstein, accusing him of withholding documents about the Mueller probe and not being transparent. At least one outside conservative group, FreedomWorks, is cheering Jordan's announcement. In a statement, the group says it will spend "at least half-a-million dollars in an extensive campaign" to support Jordan's bid, calling him "a man committed to draining the swamp," and saying Jordan "would succeed where Speaker Ryan failed."